Step right up, get a 2016 trackday! You Must Be Getting Itchy Fingers By Now So Ease Your Pain and Book Your Track Weekened! Join us for fun and club hospitality – we’re about riders, not what they’re riding. 2019 has arrived and it’s now countdown time to trackday season. So registration is open and calendars need marking! 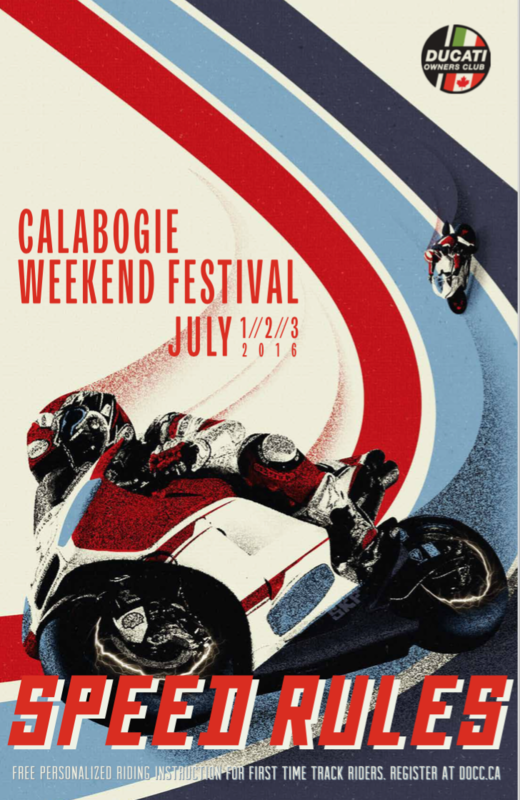 AUGUST CALABOGIE – BEATS A SESSION ON THE COUCH! 2017 DOCC Track Days Registrations Coming Soon!